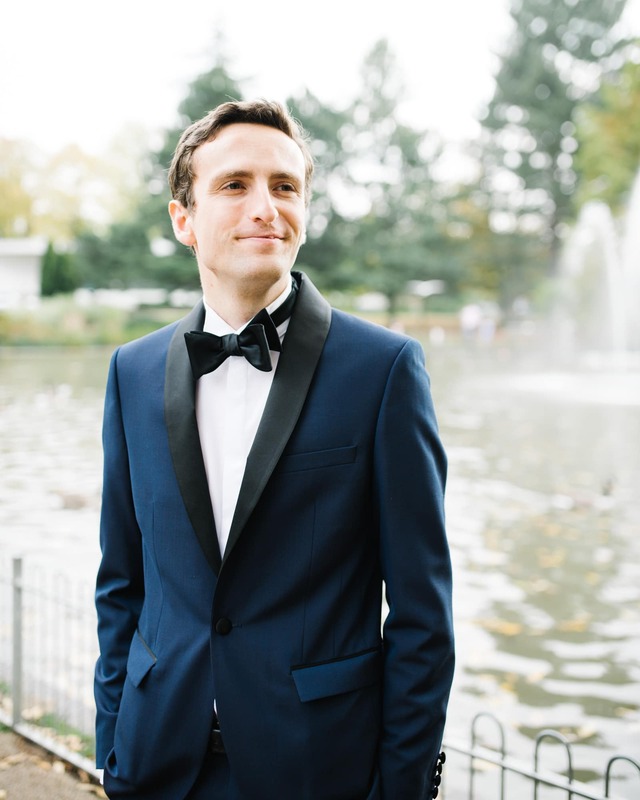 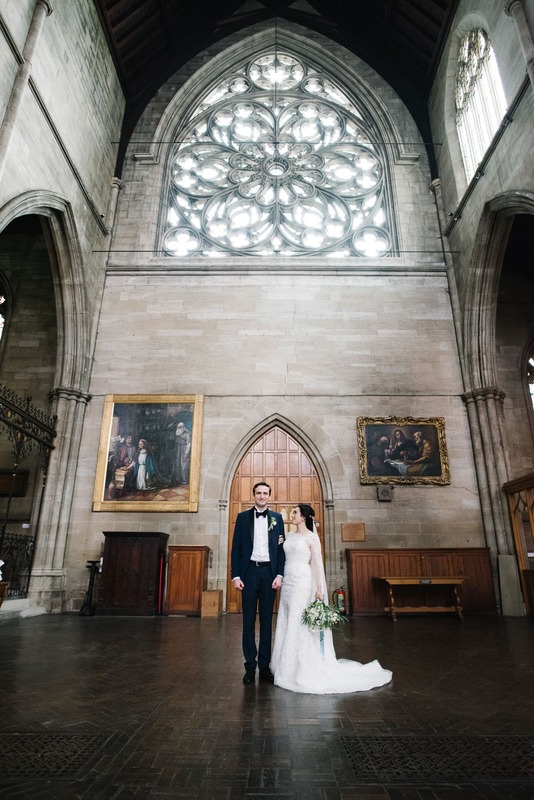 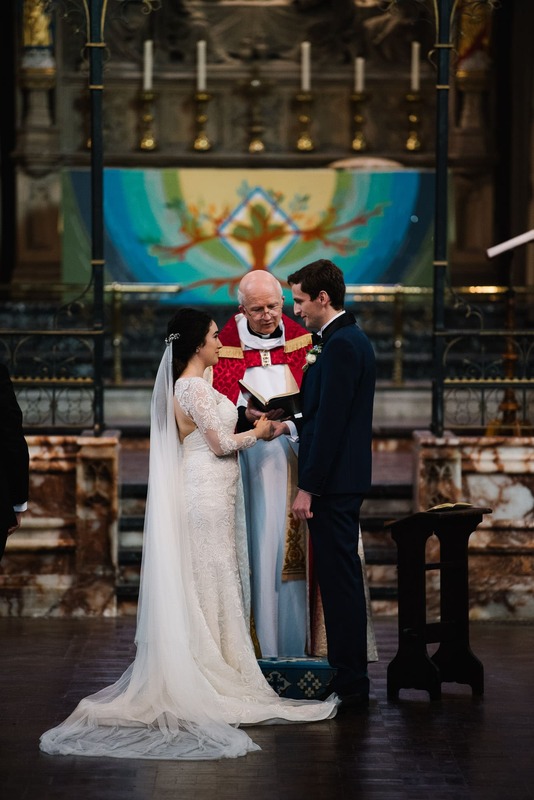 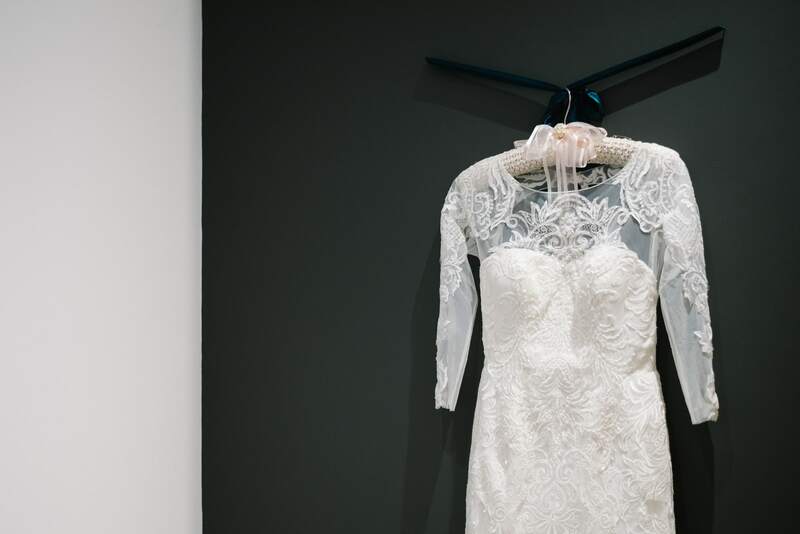 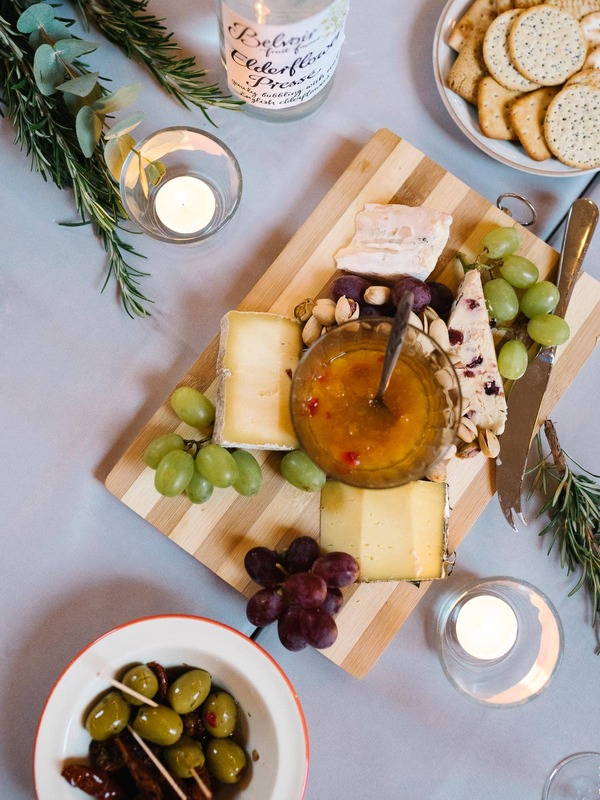 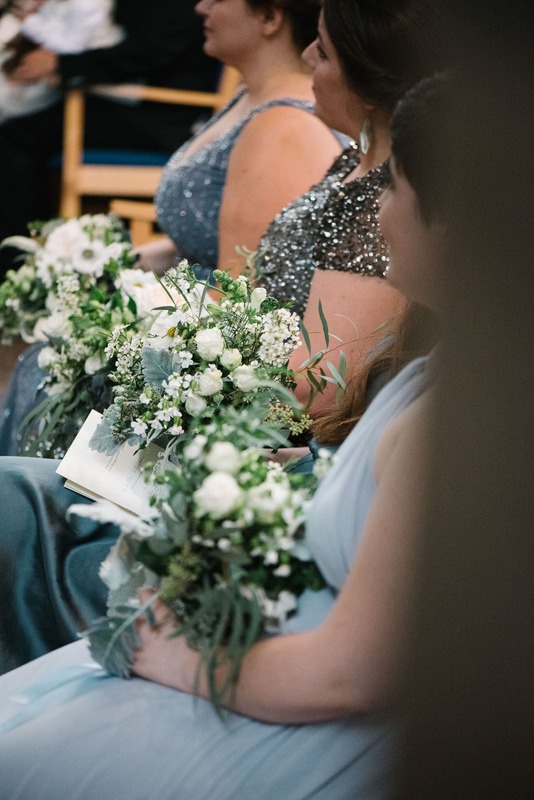 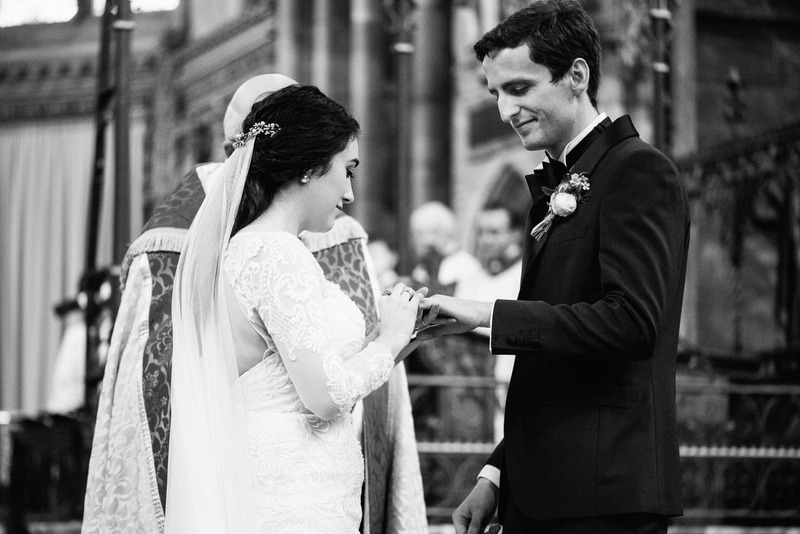 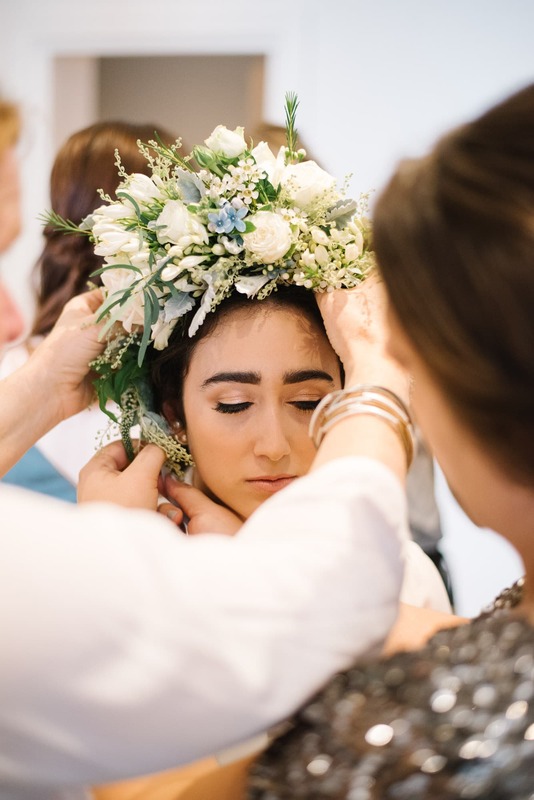 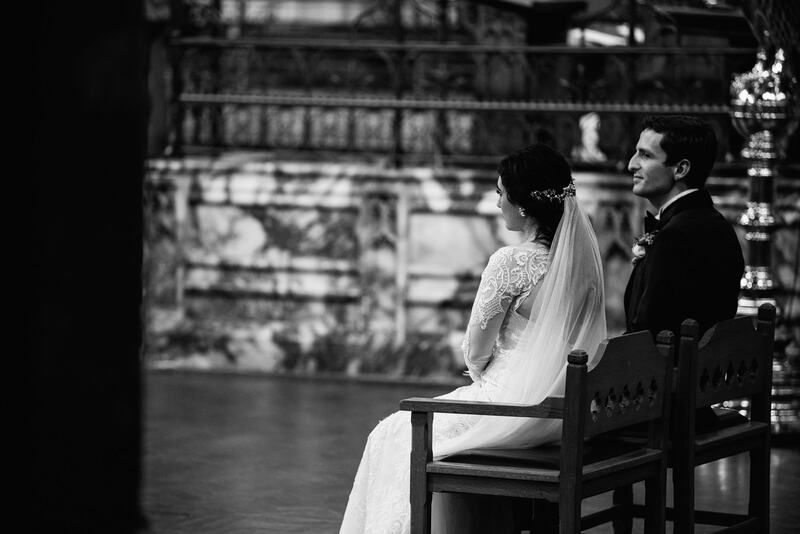 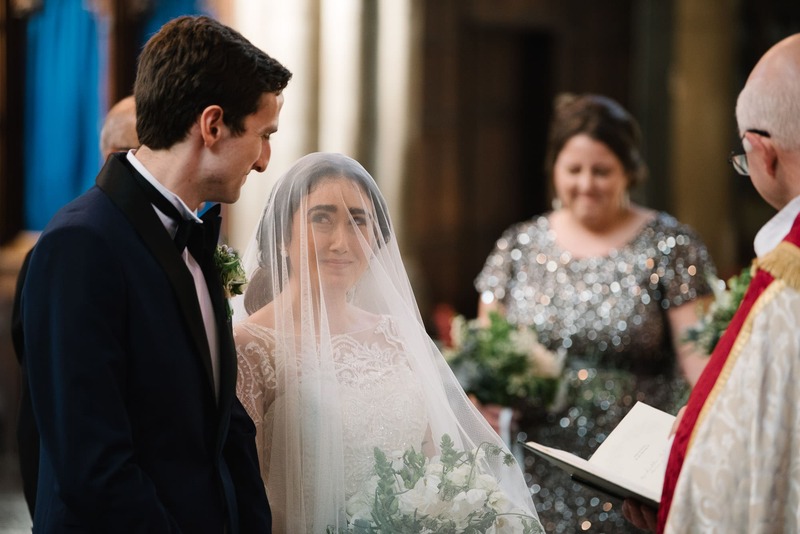 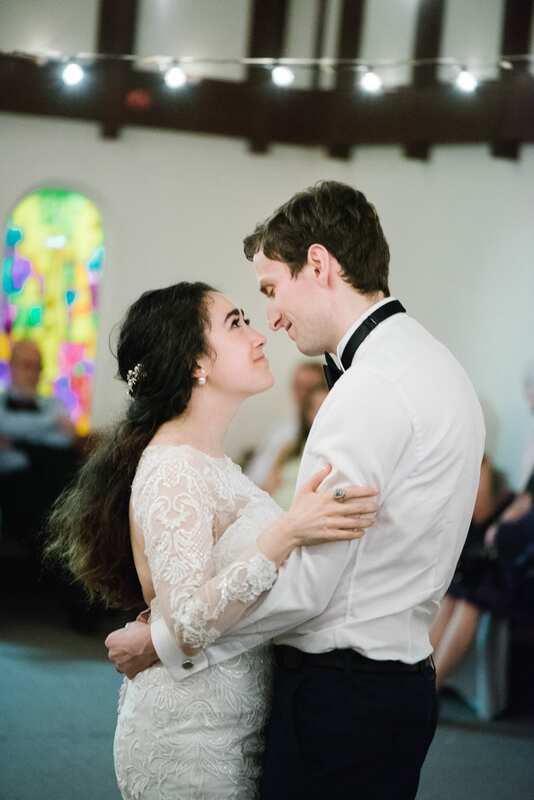 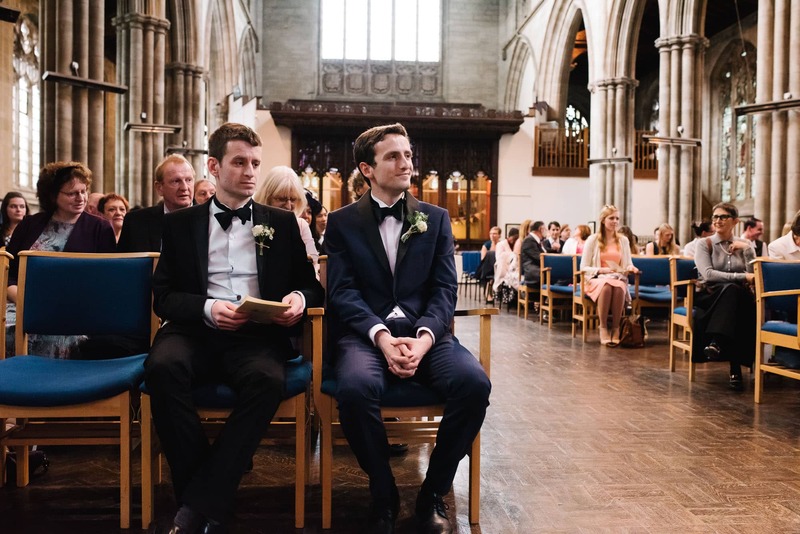 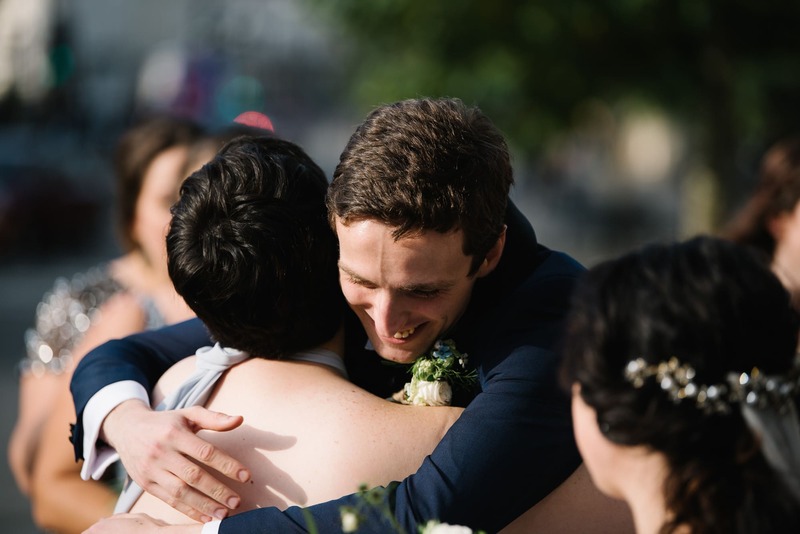 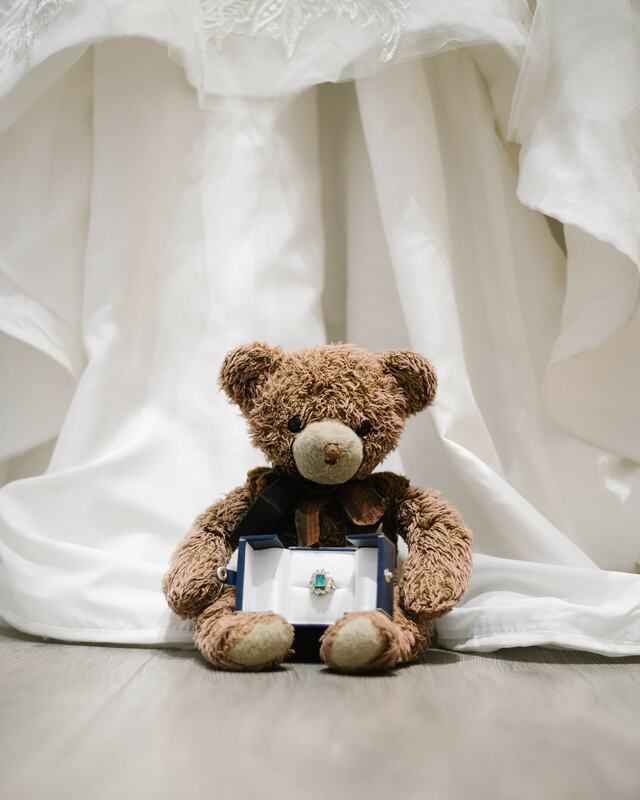 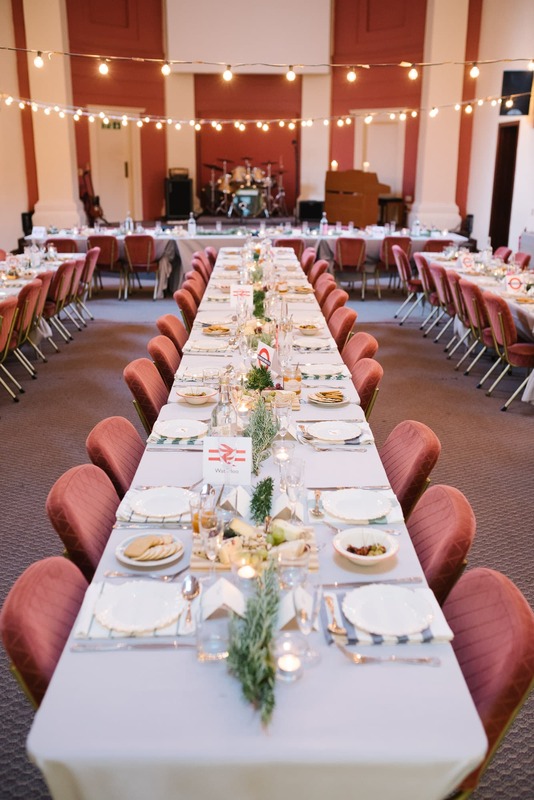 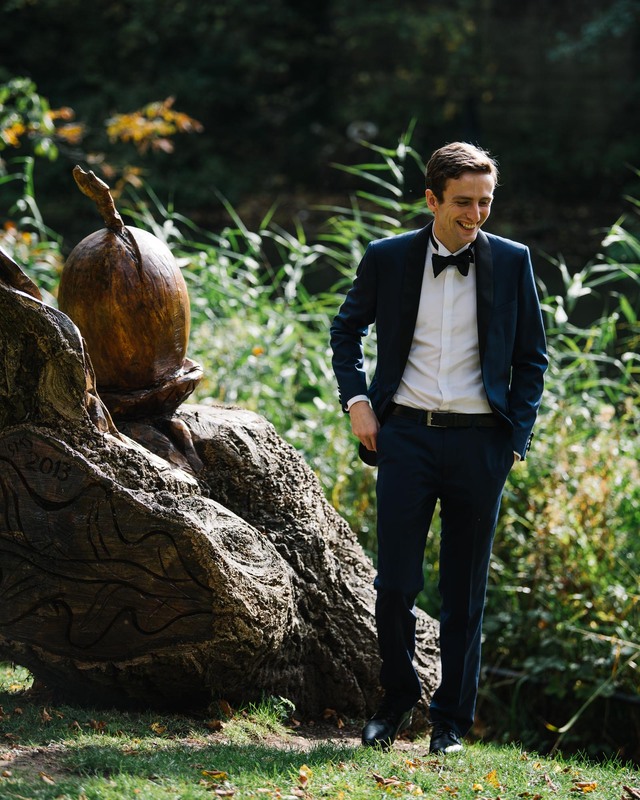 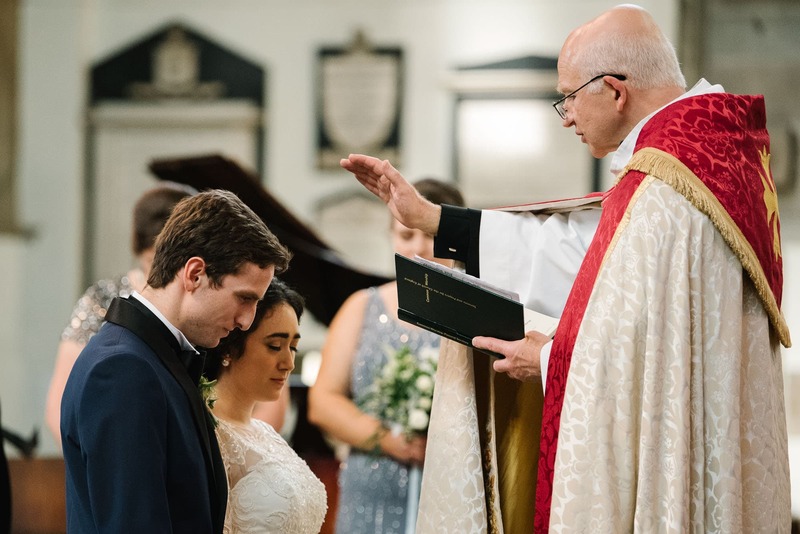 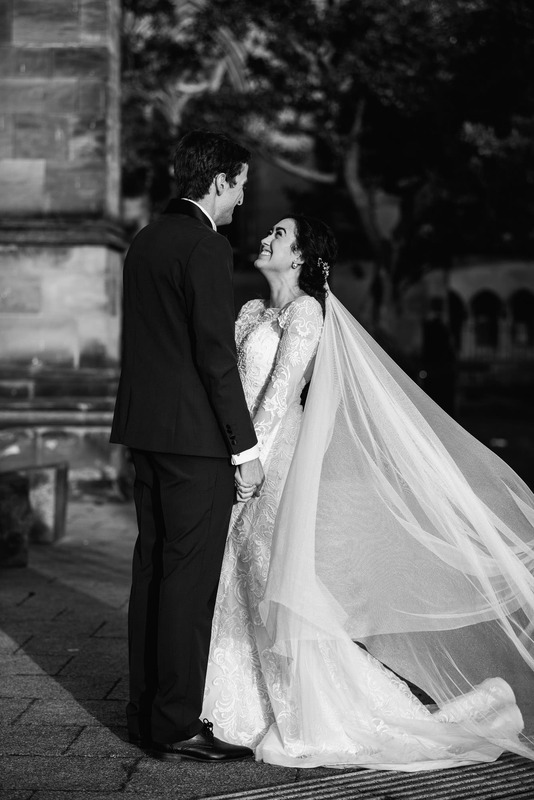 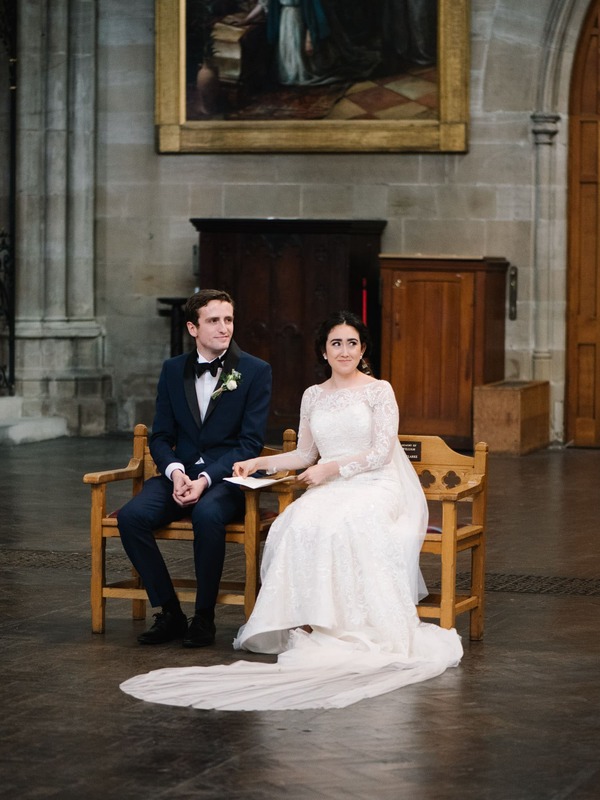 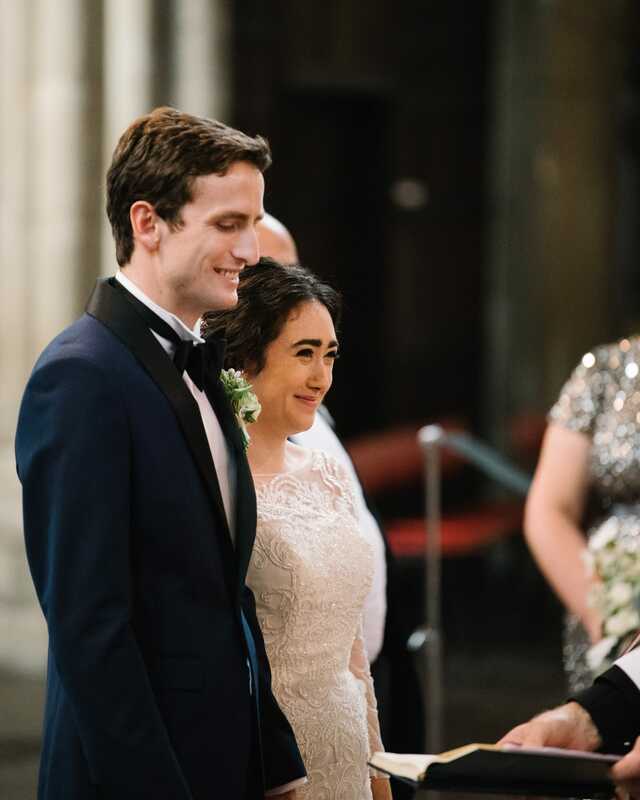 Having a ‘first look’ is a great option if you want to alleviate those nerves of walking down the aisle, or if you just can’t wait to see the person you’re going to marry! 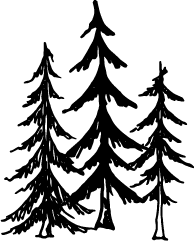 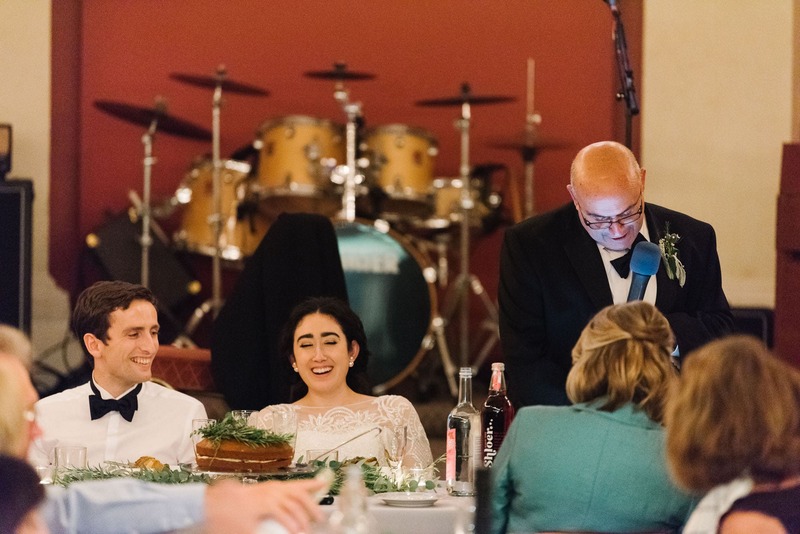 It also gives you a unique set of images and reactions in a more intimate setting. 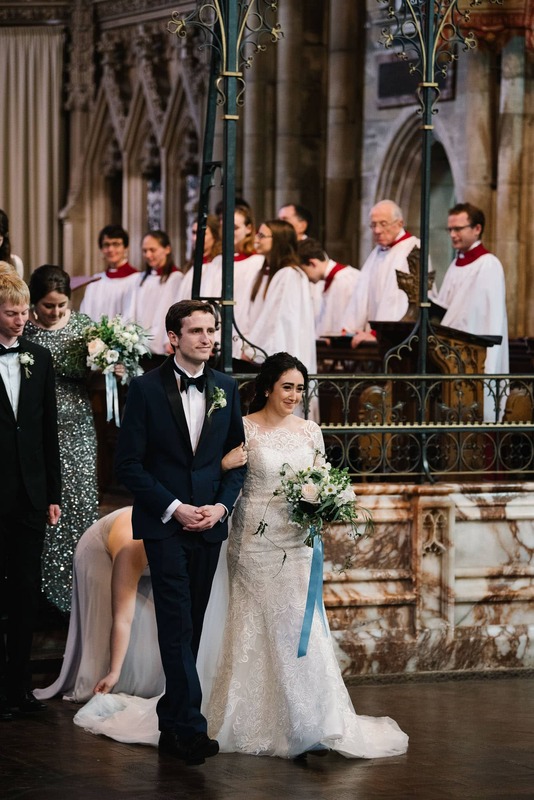 Luke & Eschelles couldn’t have worked out more perfectly. 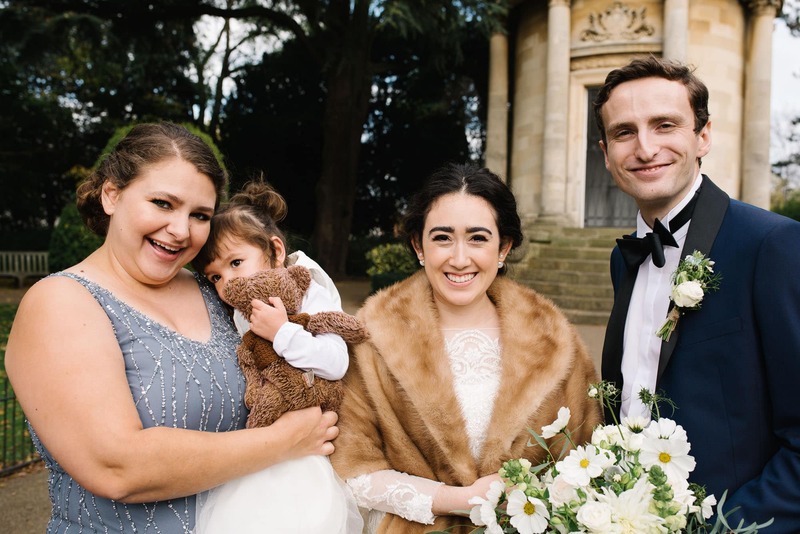 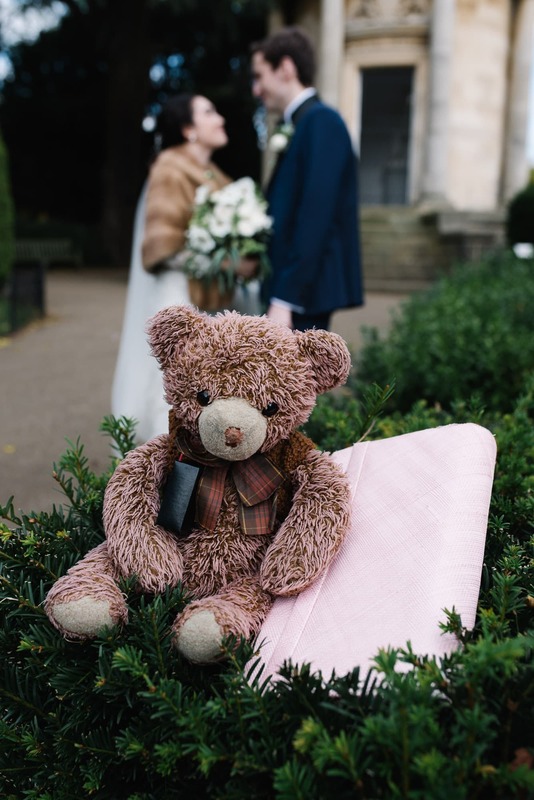 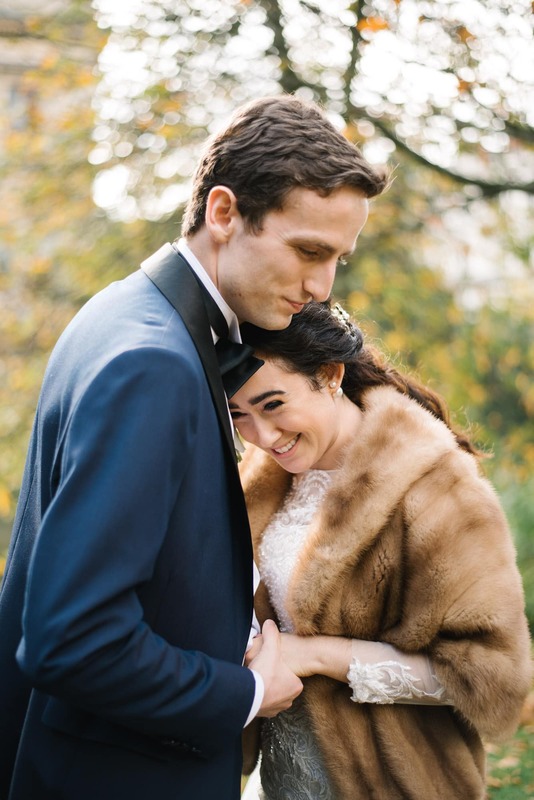 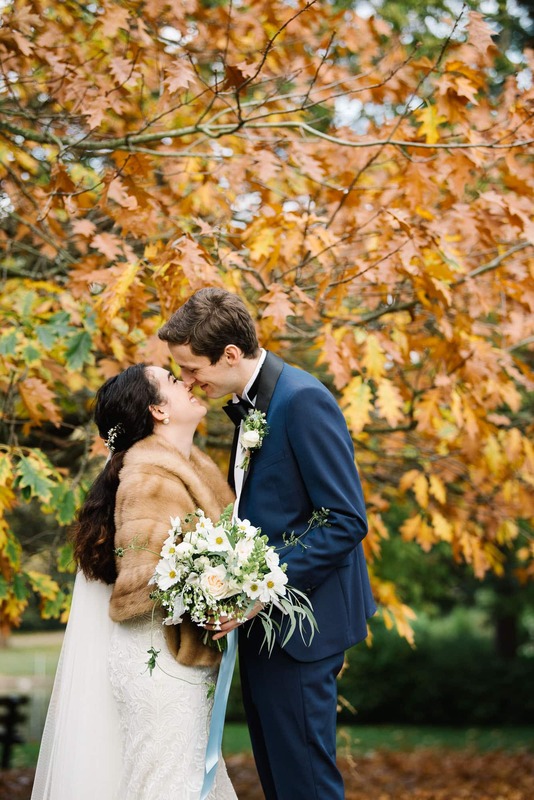 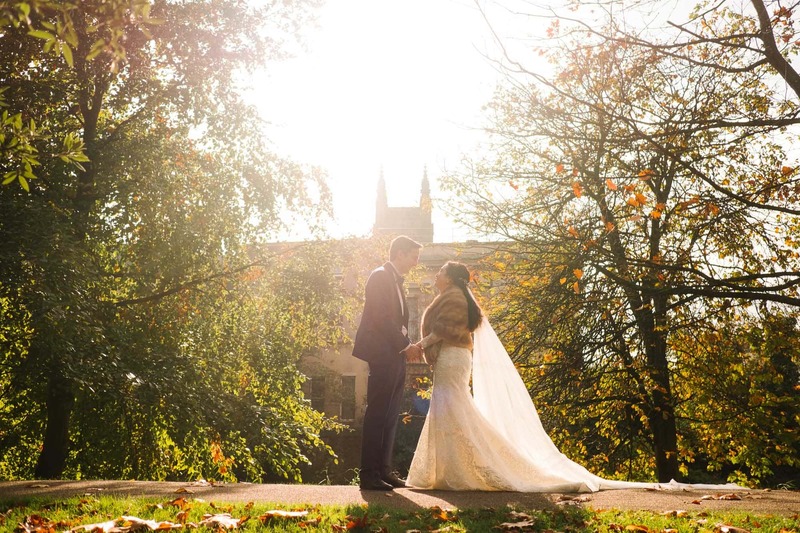 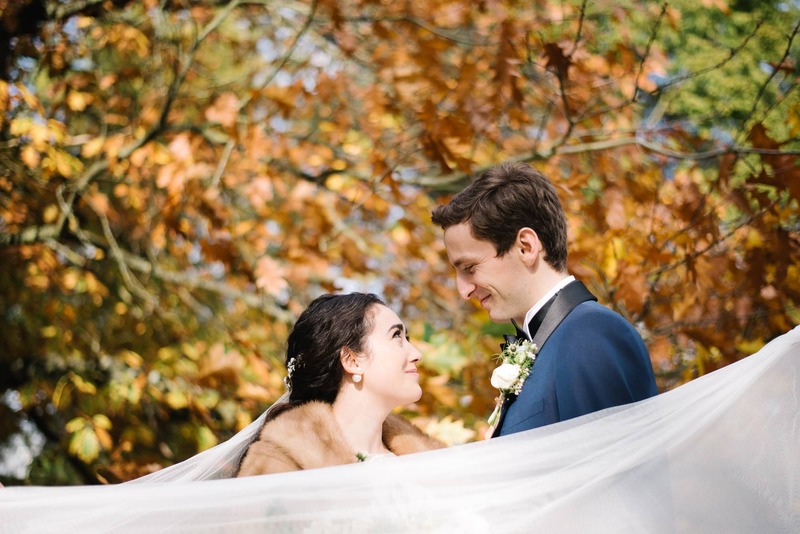 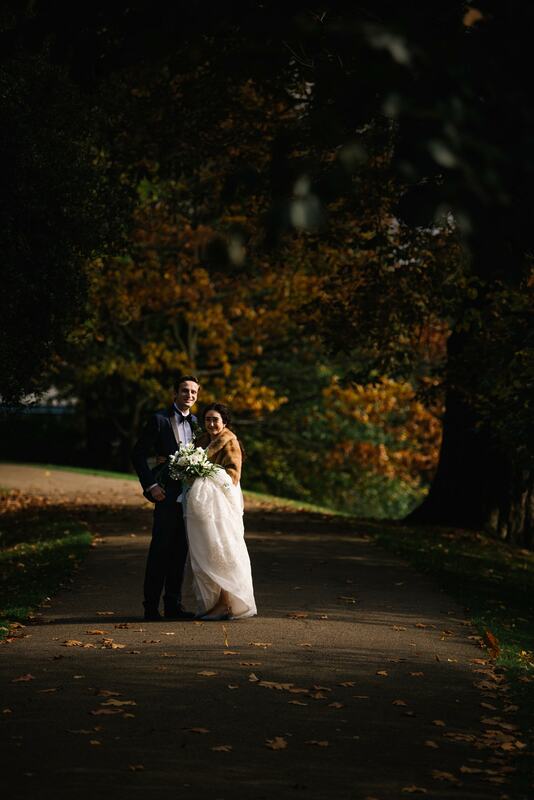 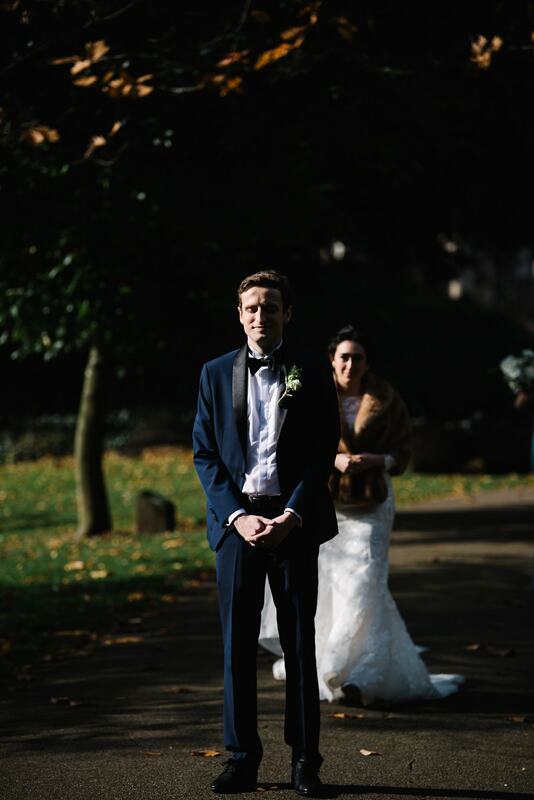 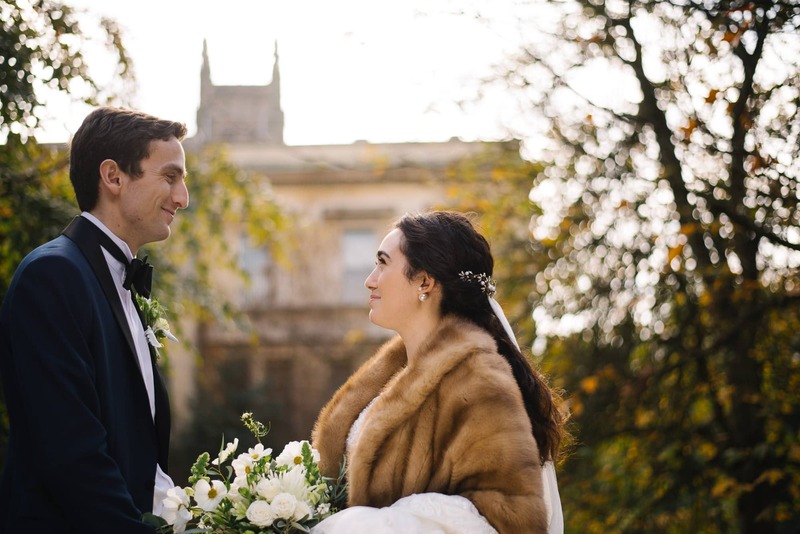 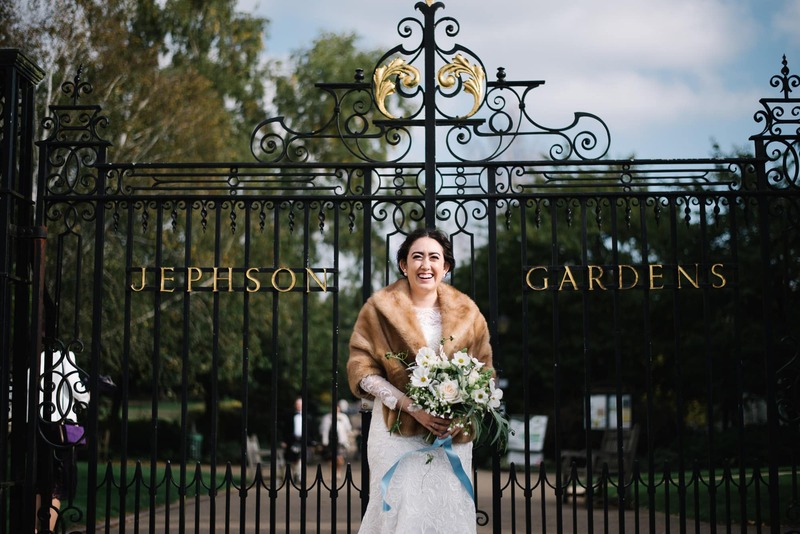 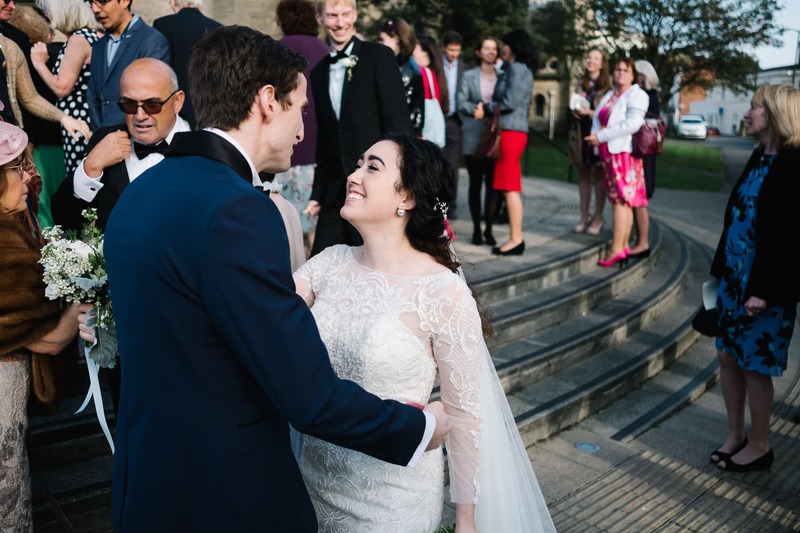 On a beautiful sunny morning in Jephson Gardens, the two met for the first time on their wedding day surrounded by the gorgeous autumn colours. 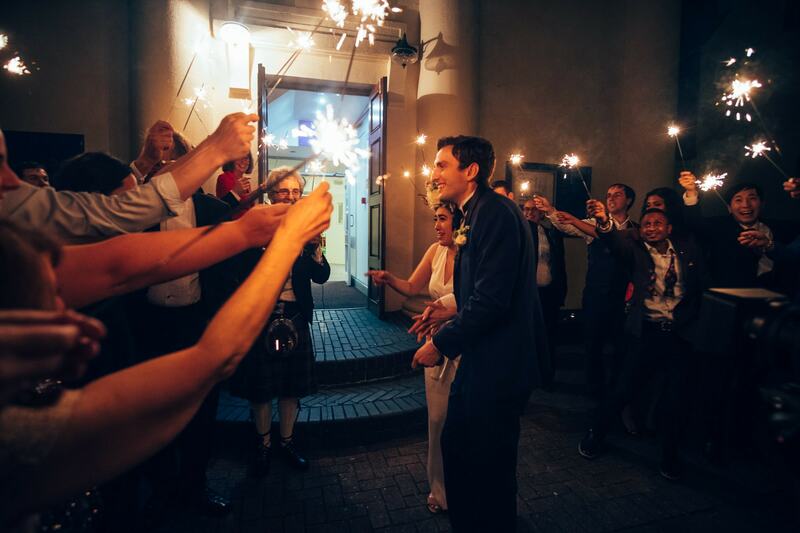 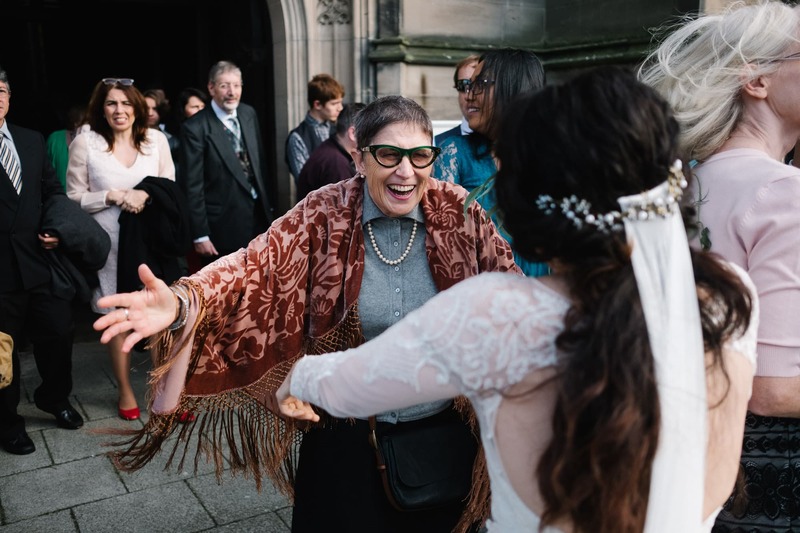 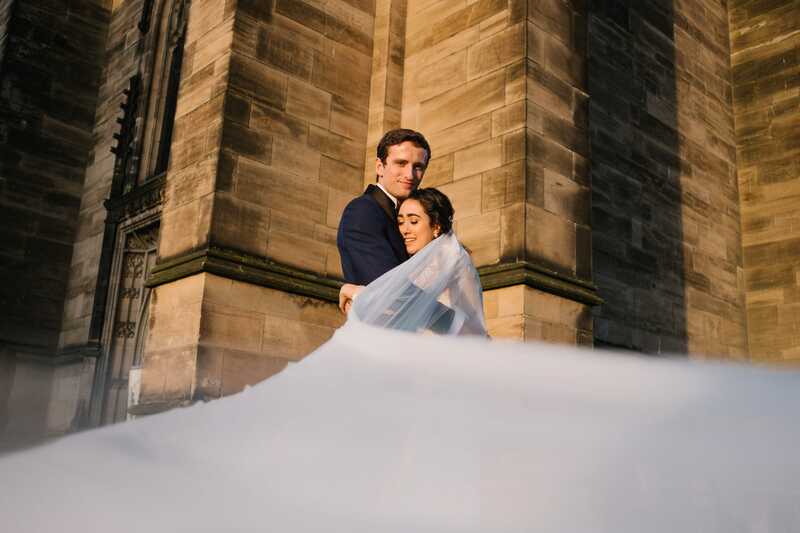 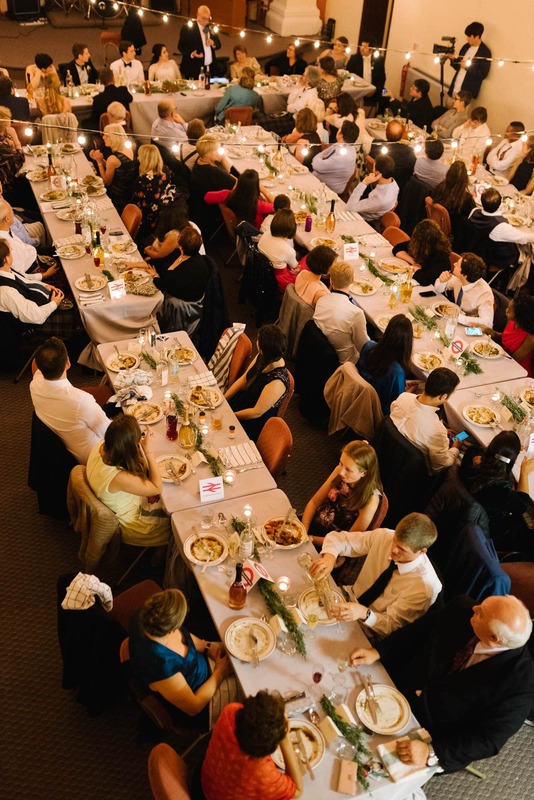 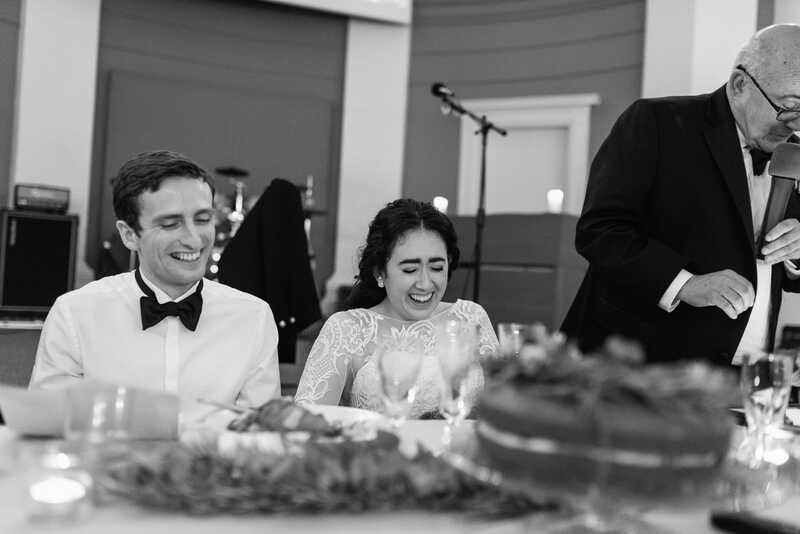 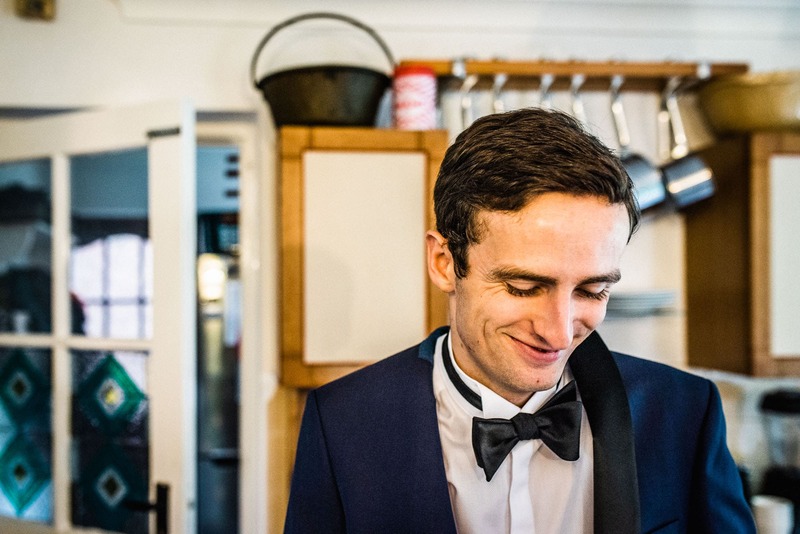 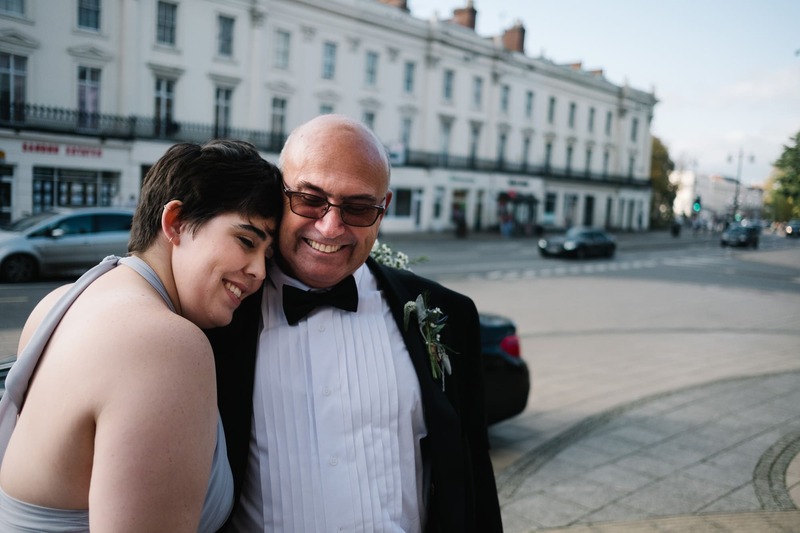 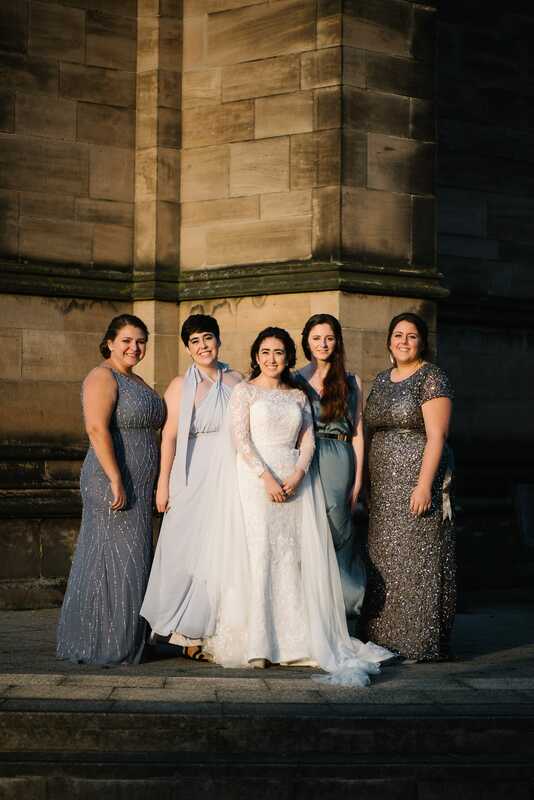 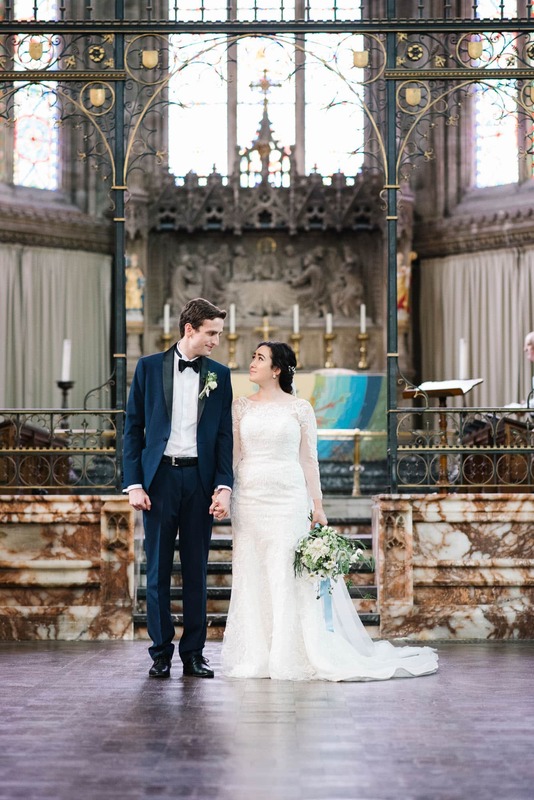 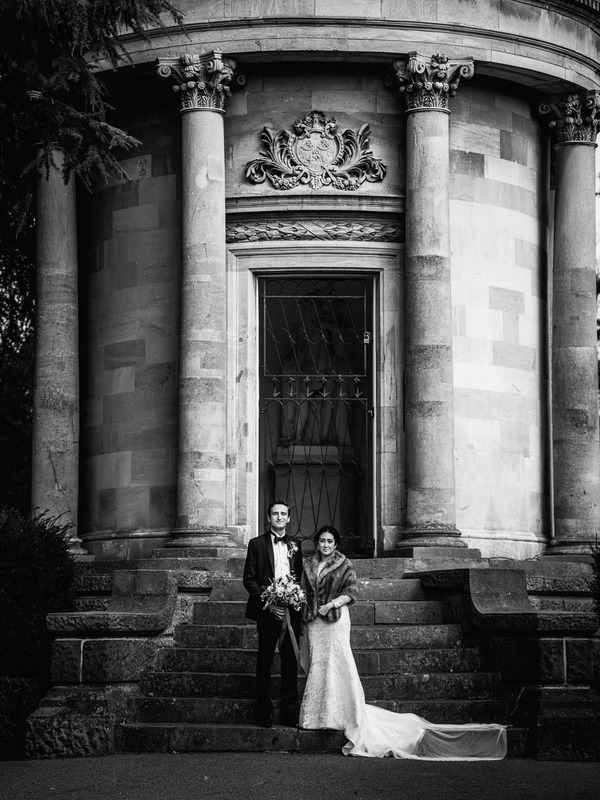 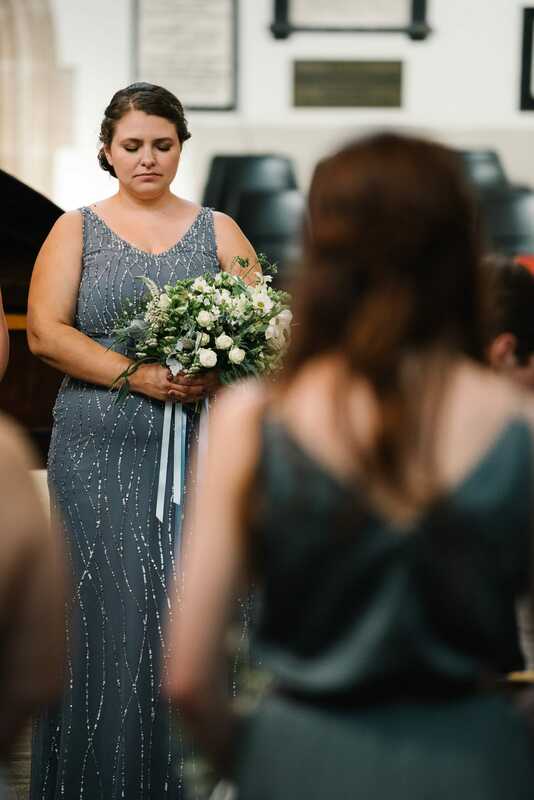 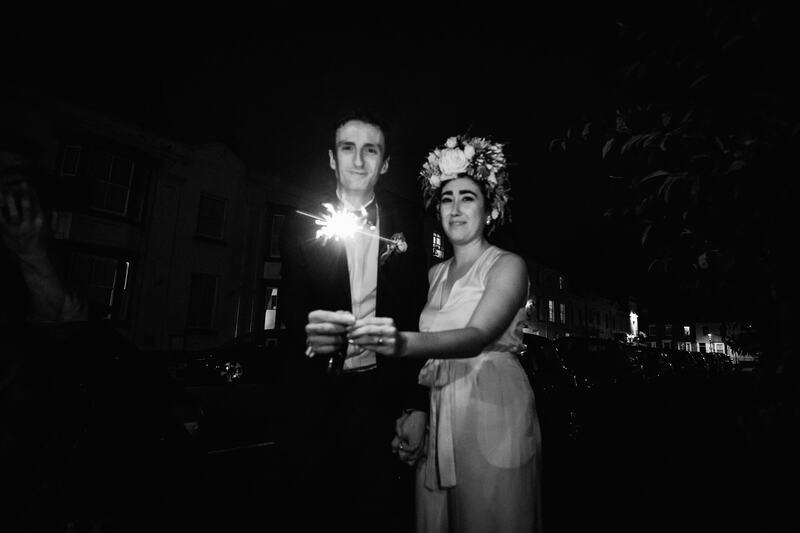 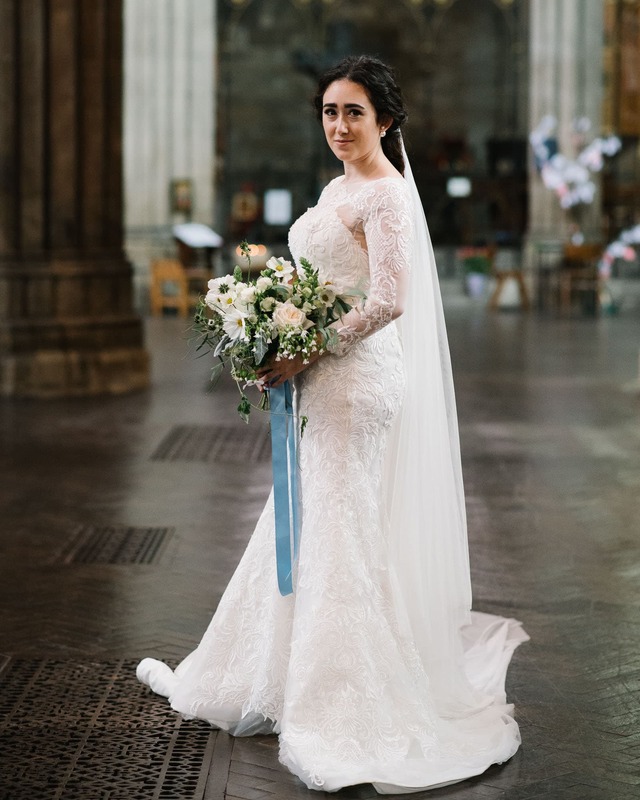 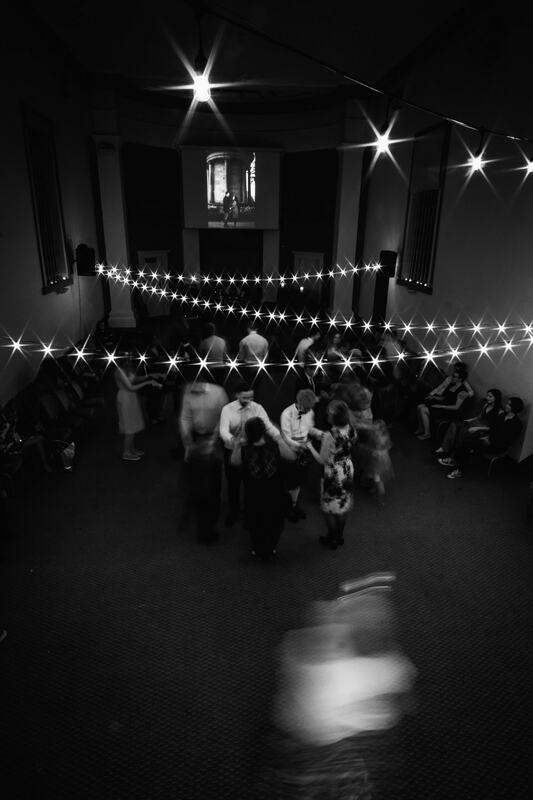 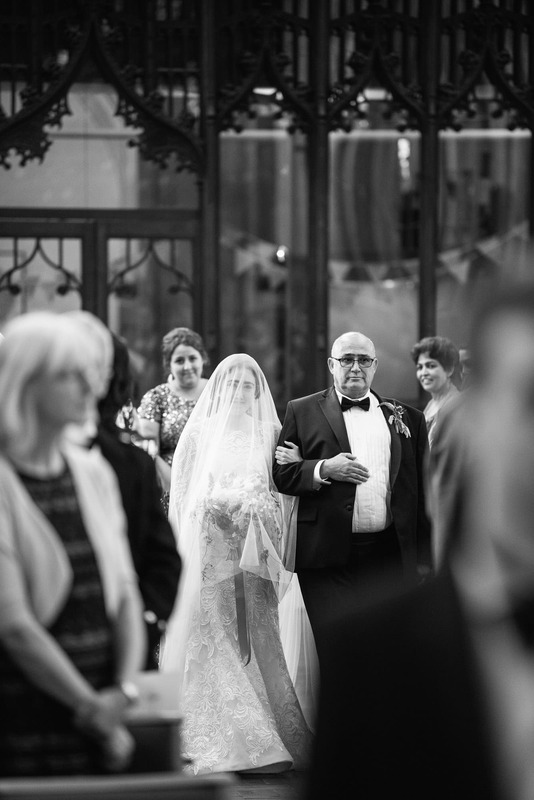 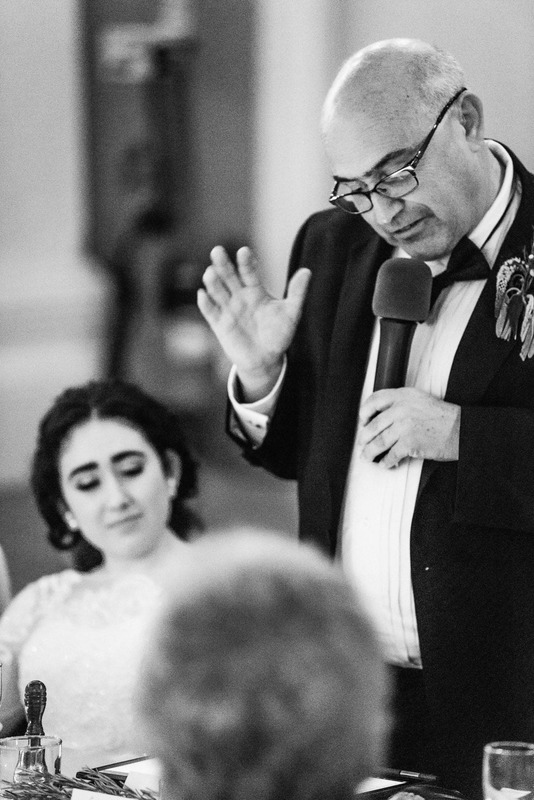 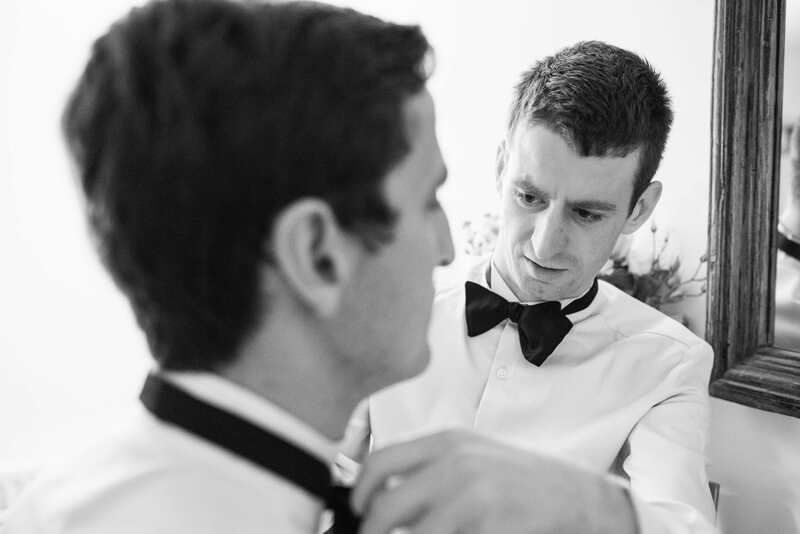 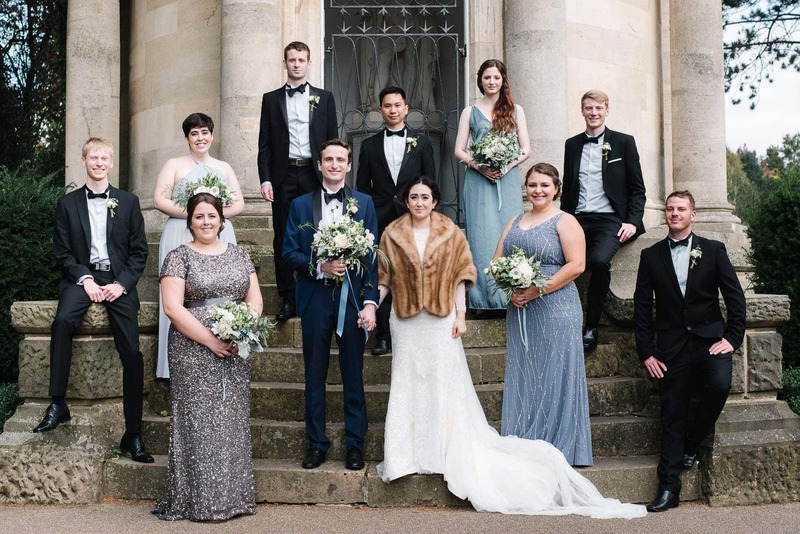 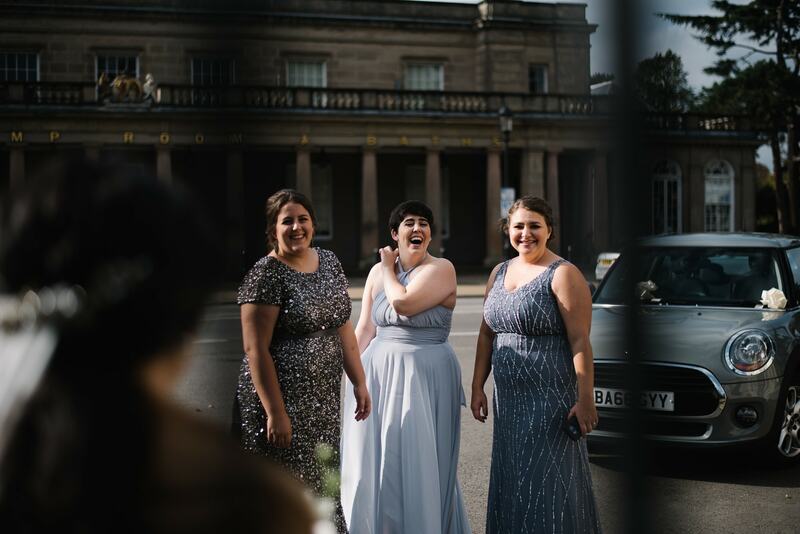 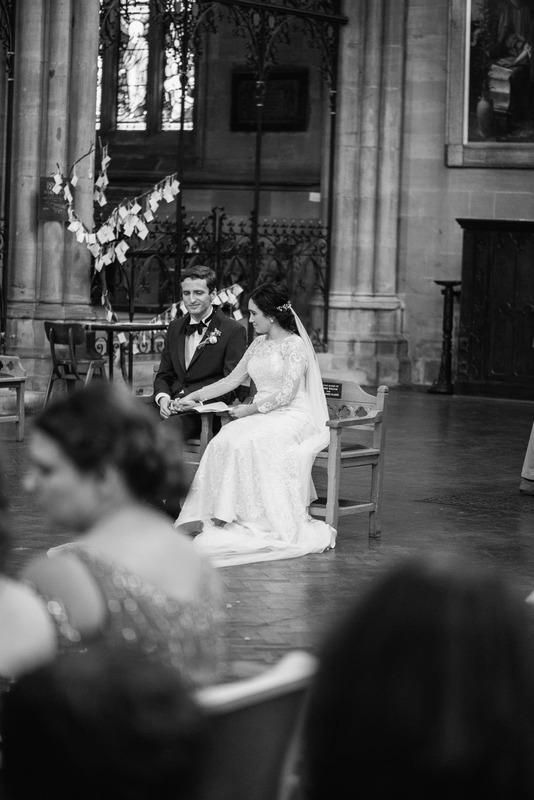 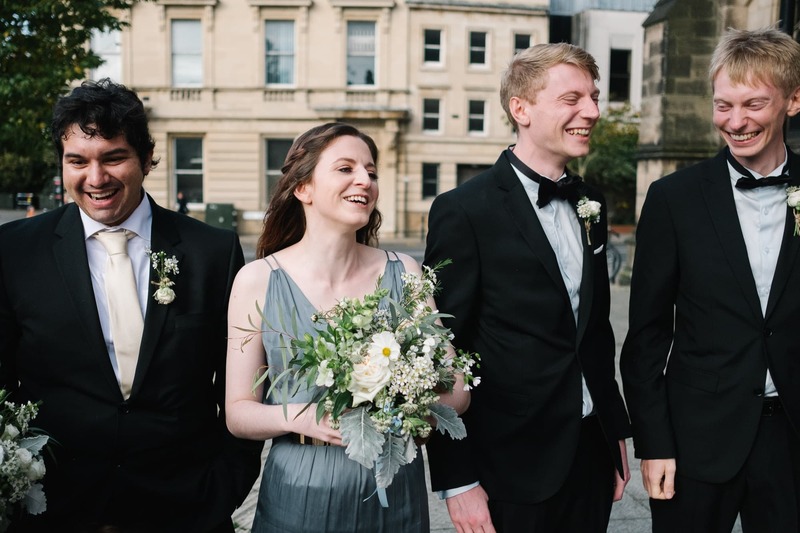 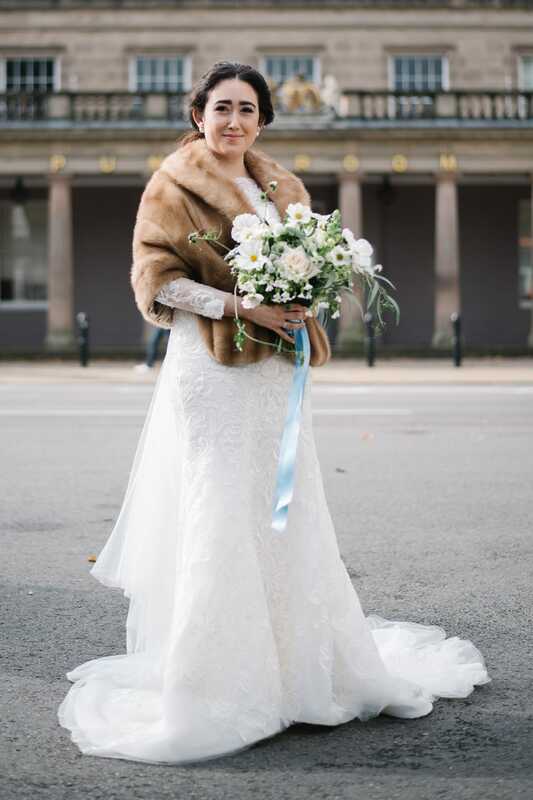 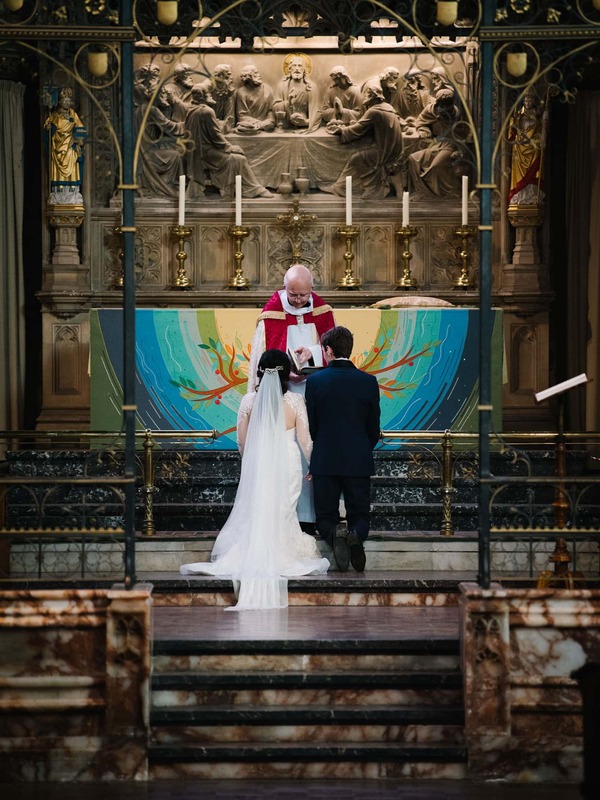 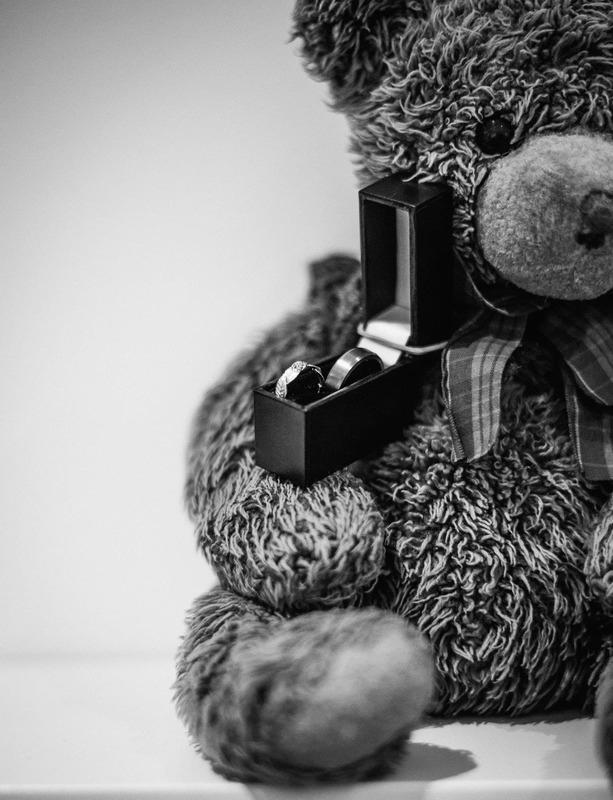 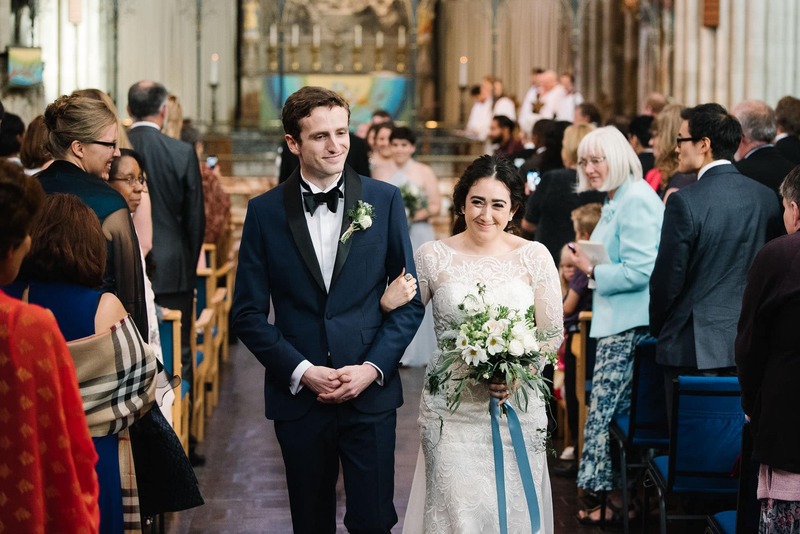 If you’re looking for wedding photography for your Leamington Spa wedding, that’s relaxed and stress free, get in touch to arrange meeting up to have a drink and a chat.